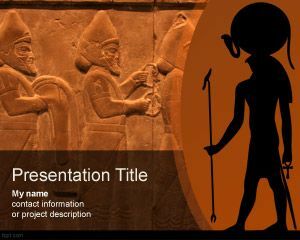 Hieroglyphic PowerPoint Template is a free PowerPoint template for History and writing in ancient Egypt. 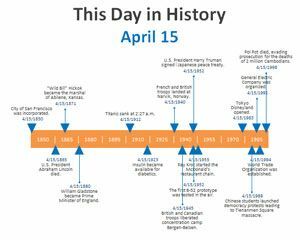 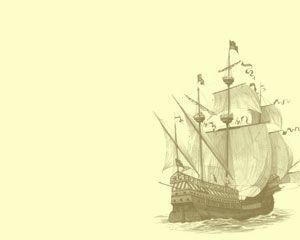 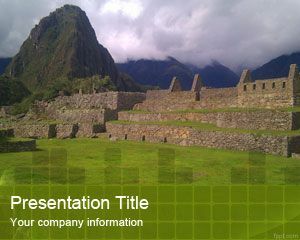 You can download this free PowerPoint template with pyramids in the slide to make awesome History presentations in Microsoft PowerPoint 2010 and 2013. 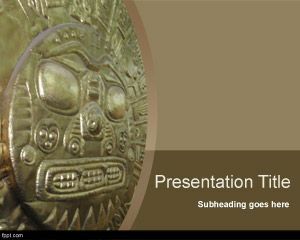 This free PPT template can be used to make presentations on writing systems in ancient, ancient scripts and writing systems as well as other presentation topics where you need to show pyramids in the slide design. 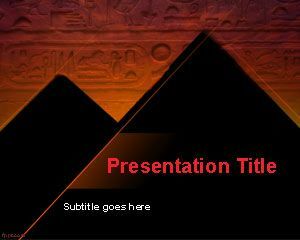 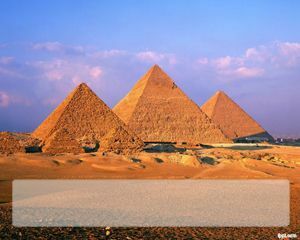 Alternatively you can download other free pyramid PowerPoint templates and Egypt PPT templates with awesome backgrounds for Egyptians or with aweosme backgrounds like Egyptian Pharaoh PowerPoint background template.